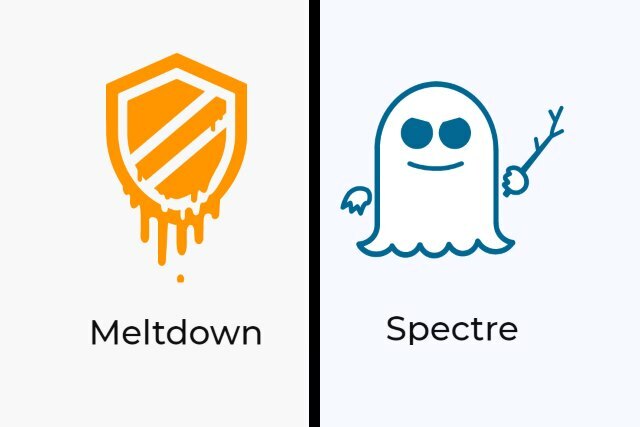 It may have been a while since there was major news about the Spectre and Meltdown bugs, but the problems have not gone away. After previously releasing unstable patches, Intel has now launched a microcode update for Skylake systems. Despite the problems with both stability and performance with Spectre and Meltdown patches, Intel uses an announcement about the latest updates to stress the importance of installing patches in a timely fashion. There's more than a hint of irony in the fact that Intel had to tell users to stop using an earlier update because of the problems it was causing. The latest microcode update addresses not only the original vulnerability, but also the stability issues that stemmed from earlier patches. Intel has shared the updates with its partners, and they should be making their way out to systems in due course. For now, unfortunately, anyone without a Skylake system is out of luck. Problems with Broadwell, Haswell, Kaby Lake, Skylake X, Skylake SP and Coffee Lake still need to be addressed. Ultimately, these updates will be made available in most cases through OEM firmware updates. I can't emphasize enough how critical it is for everyone to always keep their systems up-to-date. Research tells us there is frequently a substantial lag between when people receive updates and when they actually implement them. In today's environment, that must change. According to the Department of Homeland Security's cyber-emergency unit, US-CERT, as many as 85 percent of all targeted attacks can be prevented with -- among other things -- regular system updates. If you have a Skylake-based system, you should -- hopefully -- receive a firmware update very soon, but just when this happens will vary depending on the hardware manufacturer.